In an age where one article or social media post could sully your company’s image, it’s more important than ever to monitor how your company and its employees treat others. But it’s more than in how you treat your customers and other companies with whom you do business. Rather, it extends to your employees, future employees and those you don’t even hire at all. In a survey from CareerBuilder earlier this year, it was revealed that job candidates take their application and job interview experience to heart with companies, according to TIME. It could impact decisions they make regarding that company and their product for life. 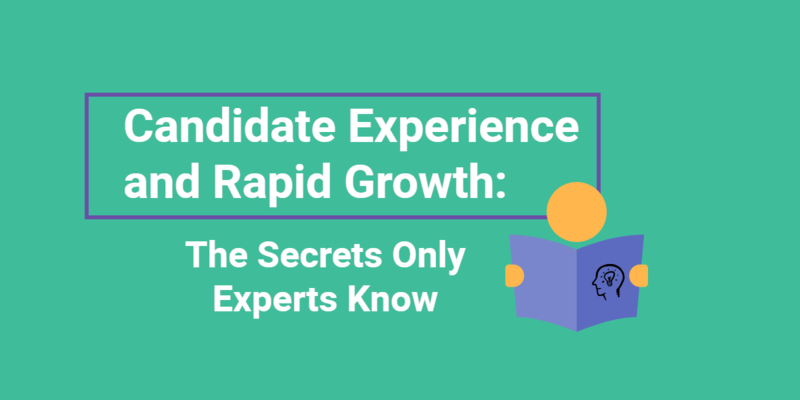 And unfortunately, if it’s a bad candidate experience, it could lead to a “ripple effect” for your business. Of the 4,000 survey respondents, a third said they’d be less inclined to purchase products from a company that did not respond to their application and 42% said they would never apply to that company again, reports TIME. Now, note here that they keyword is respond. It benefits your company to acknowledge receipt of applications as well as to inform candidates of the hiring status. For instance, 82% of respondents state that they expect to hear back from a company about the job they’ve applied to, even if they’re not the chosen candidate. With that, 75% of the survey respondents claimed that they never heard back from companies after they applied. Furthermore, 60% of those that made it to the job interview never heard from the company again, according to TIME. So it’s no surprise that a third of these job candidates don’t respect the company enough to purchase products from it in the future. See the ripple effect there? Just as there can be a negative ripple effect for companies who mishandle job applications, there can be a positive one for those that handle job applicants with care. Approximately 56% of CareerBuilder survey respondents stated that they would apply for a job with that company even if they weren’t hired the first time around. Further, 37% said they would encourage friends and family to apply and 23% claimed they would be more likely to purchase products from a company that had a good job application experience, reports TIME. As you can see, job candidates are very much like customers. They want to be acknowledged through the process and expect a degree of honesty from you as a potential employer. Even if they’re not the ideal candidate, they want to be treated as if they matter. And if your company is able to successfully pull that off, you have a better chance of attracting more loyal customers. 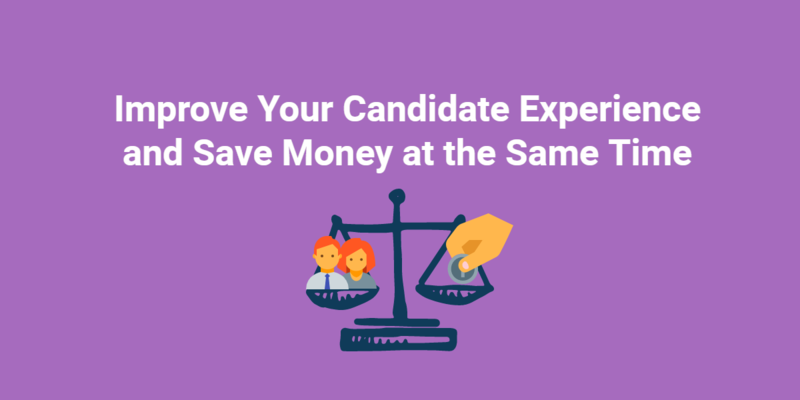 How does your company ensure a positive candidate experience for all job applicants? Let us know in the comments below!